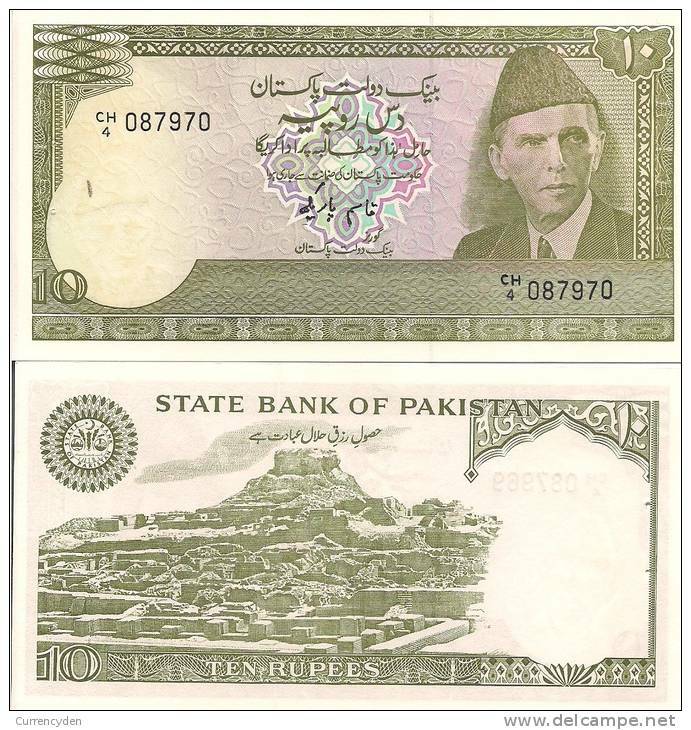 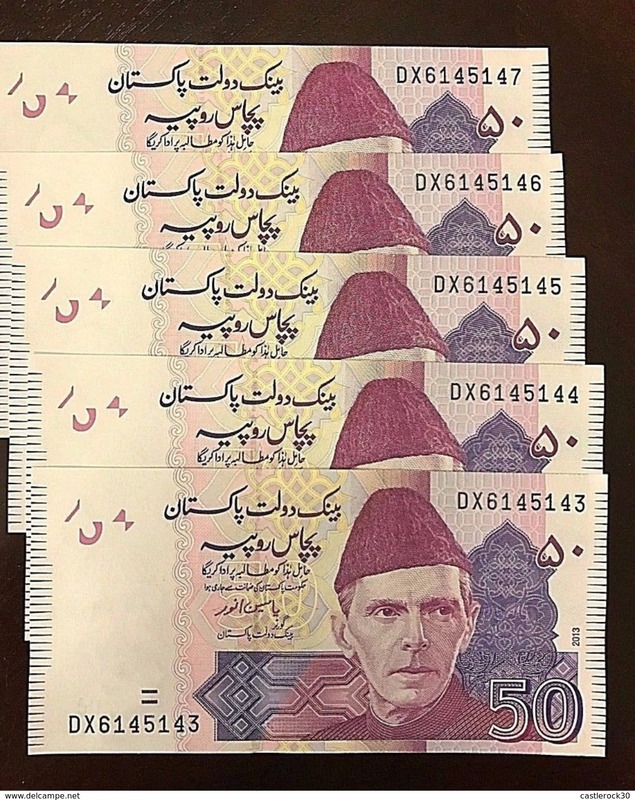 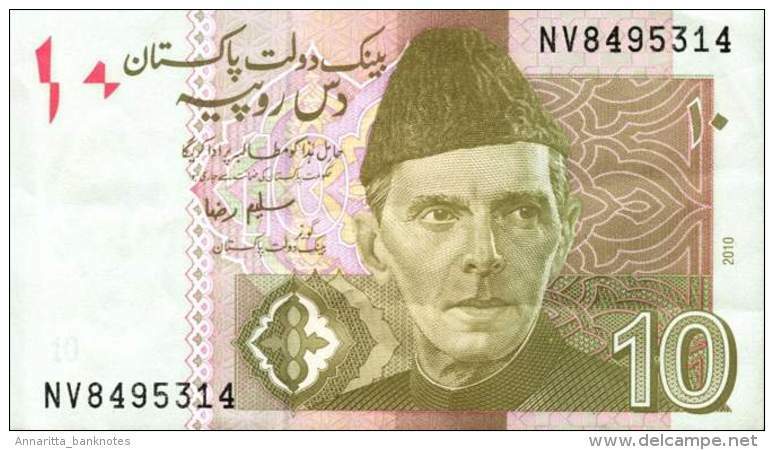 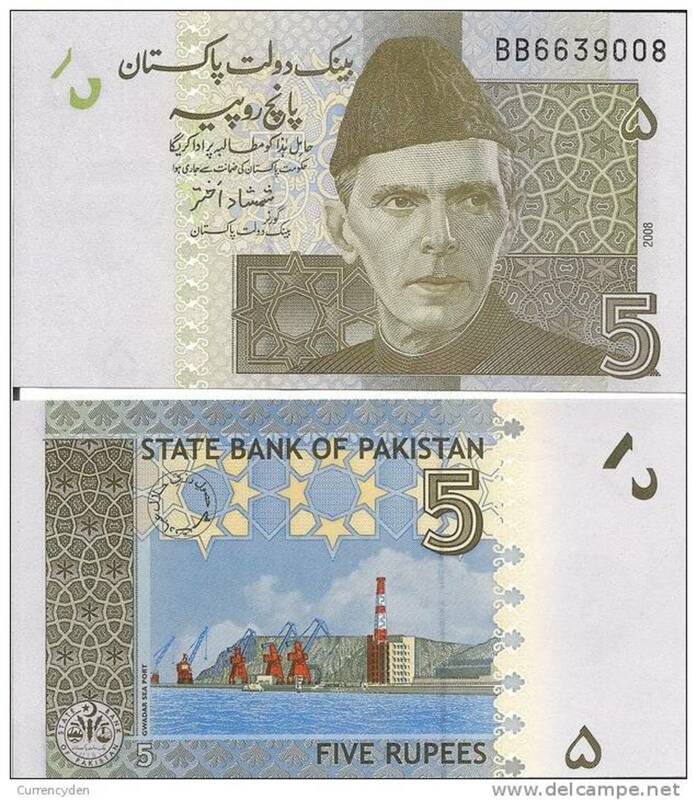 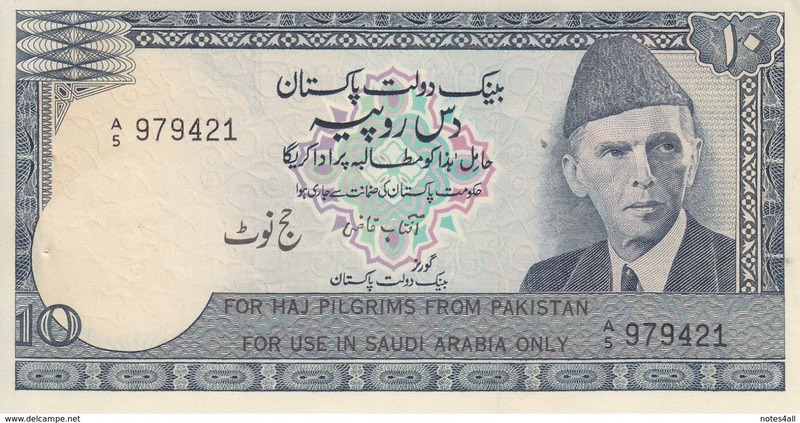 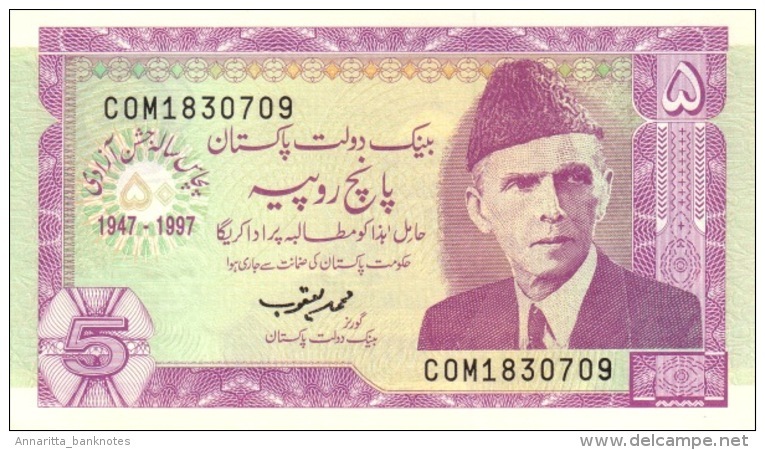 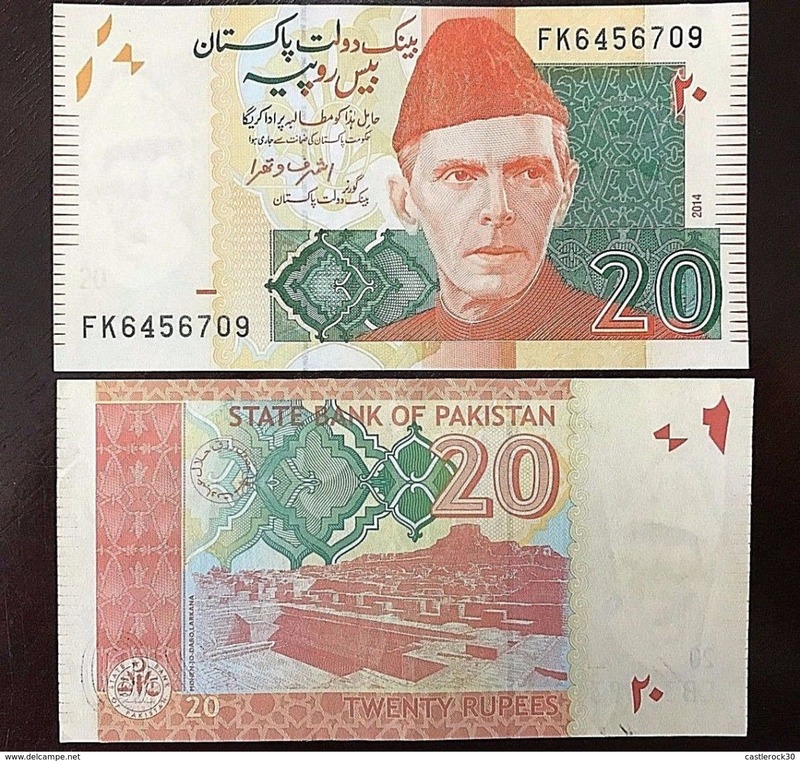 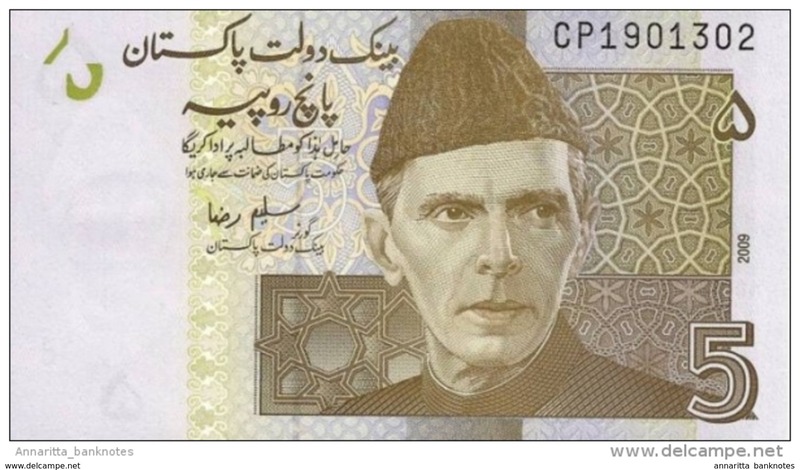 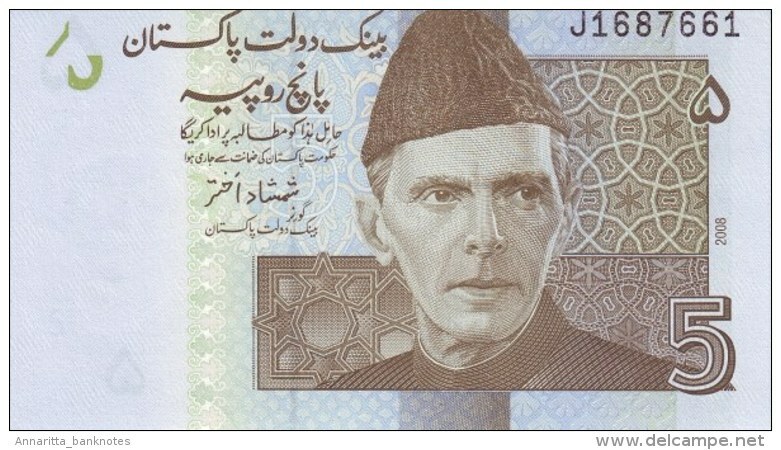 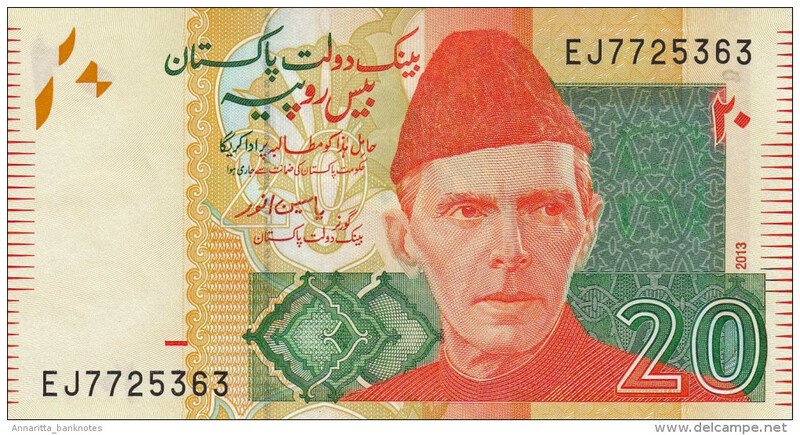 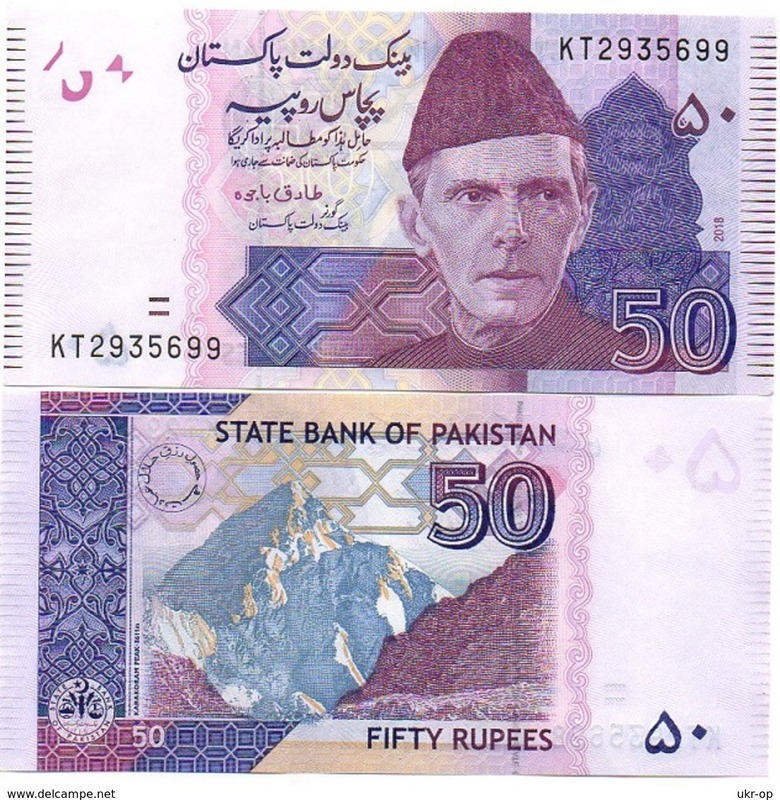 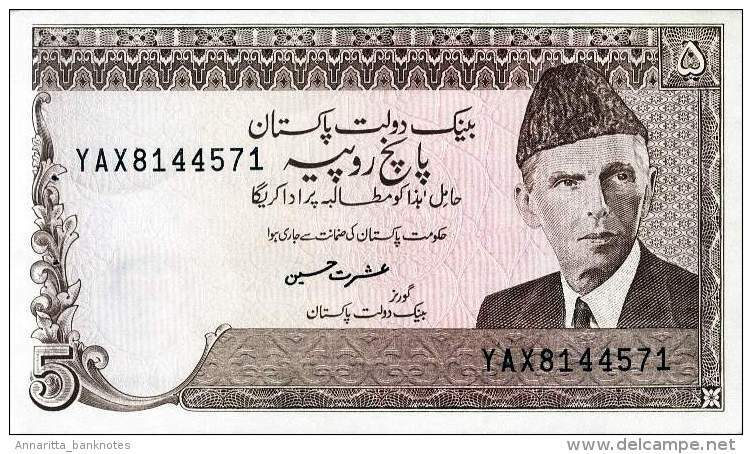 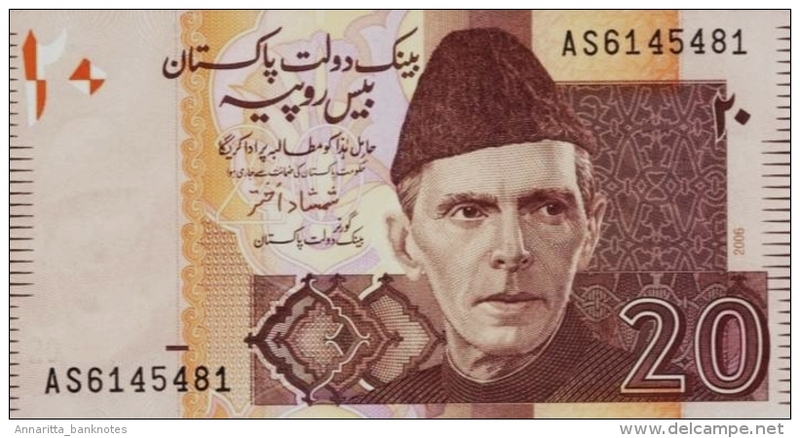 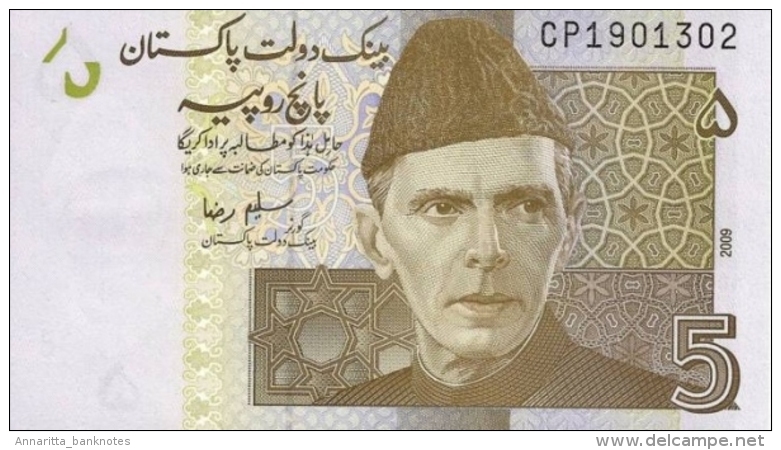 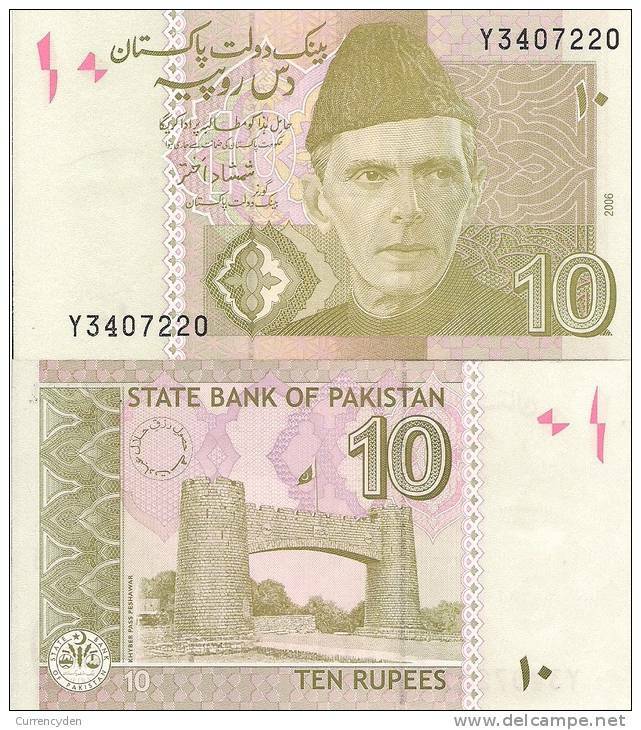 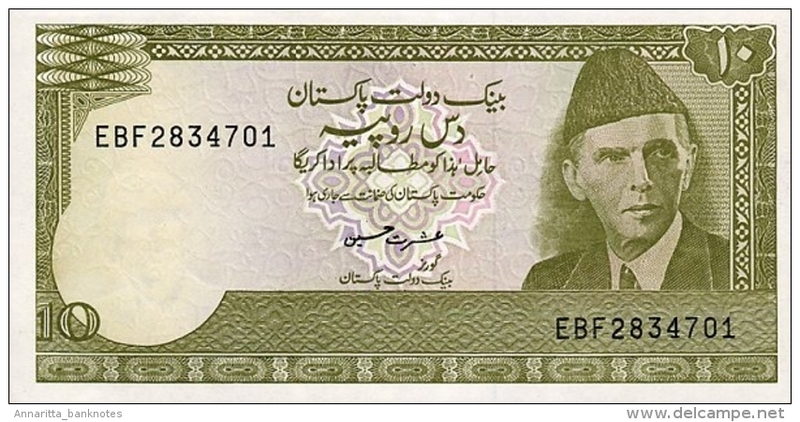 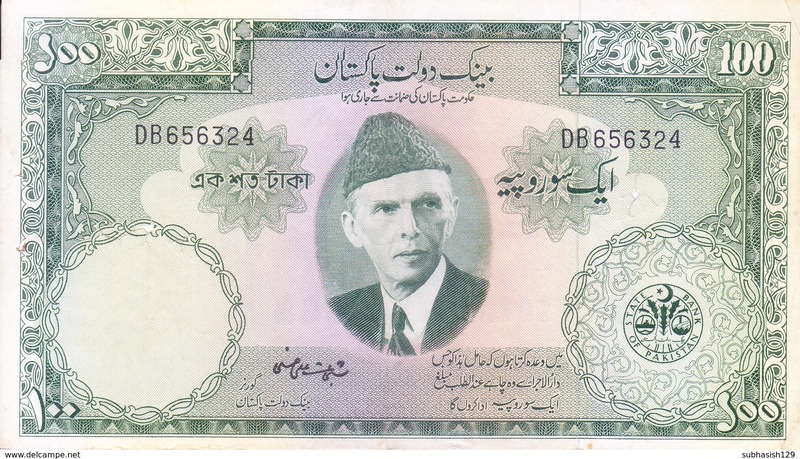 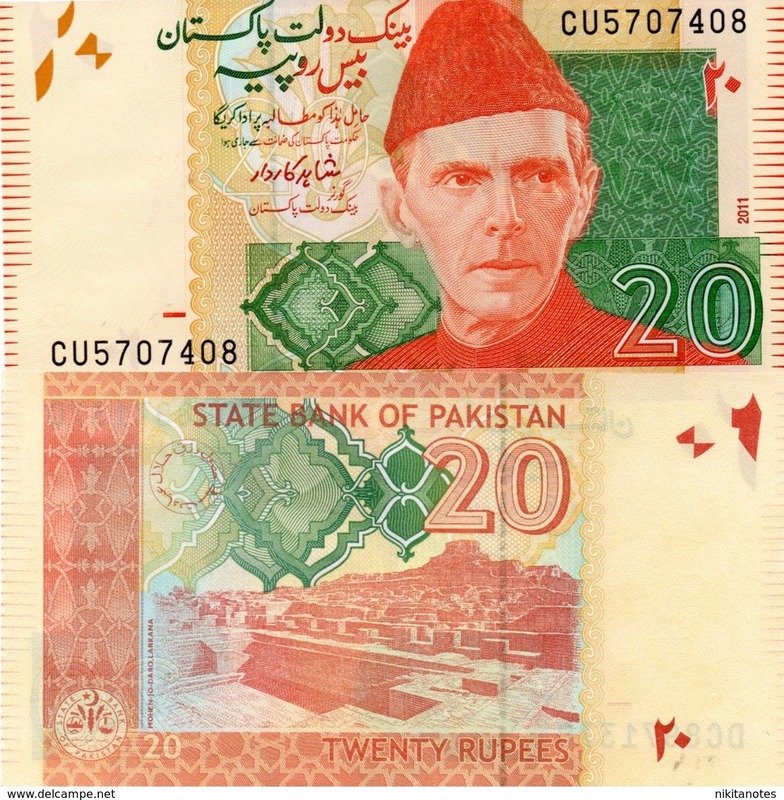 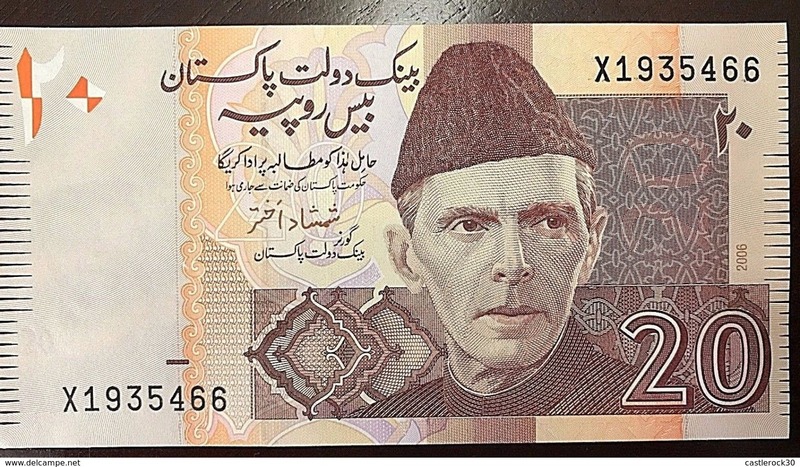 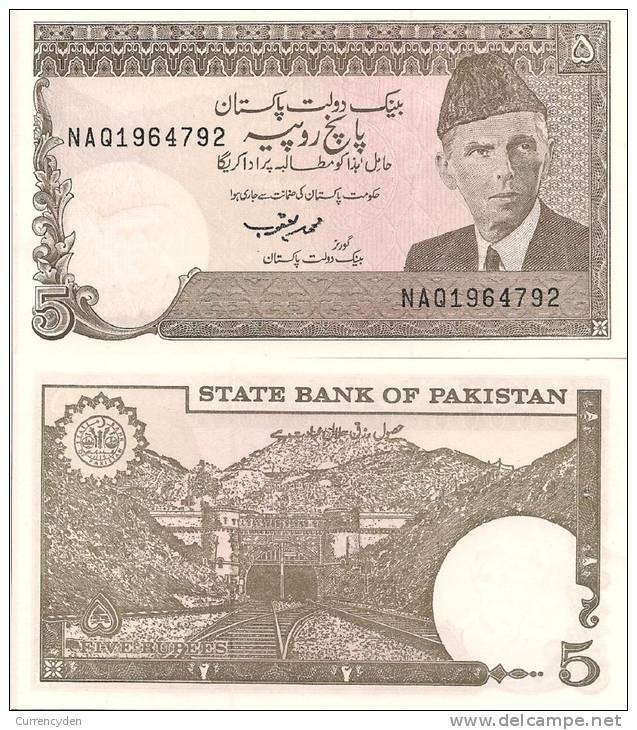 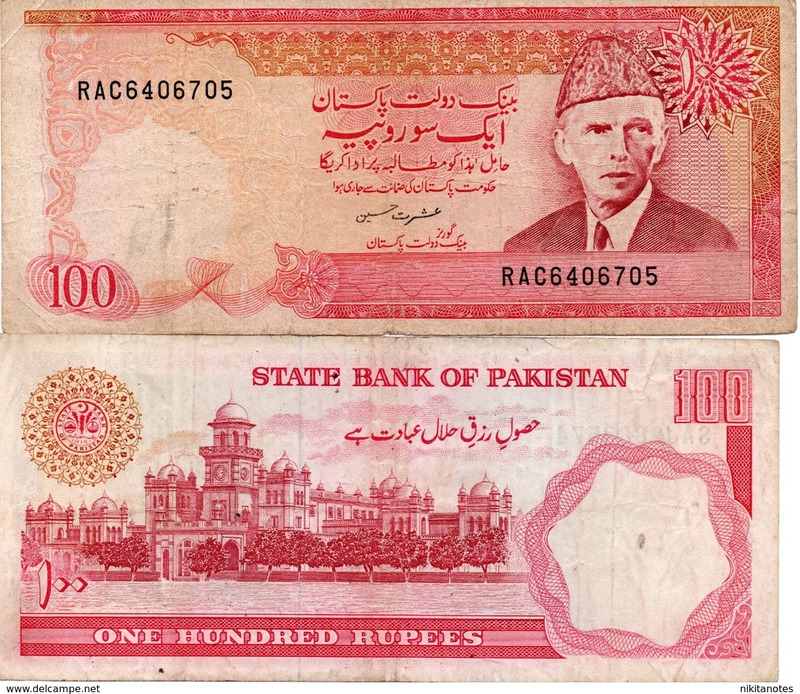 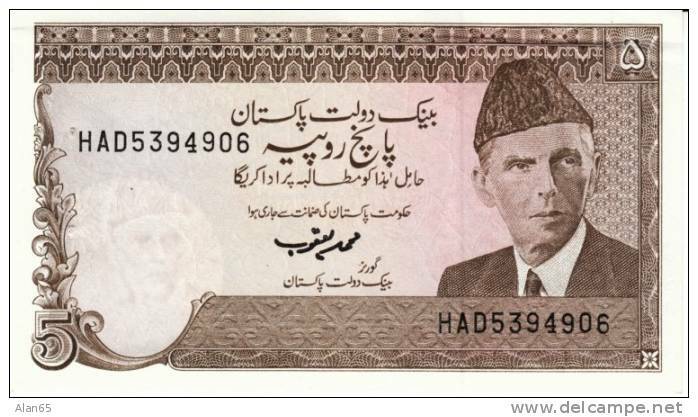 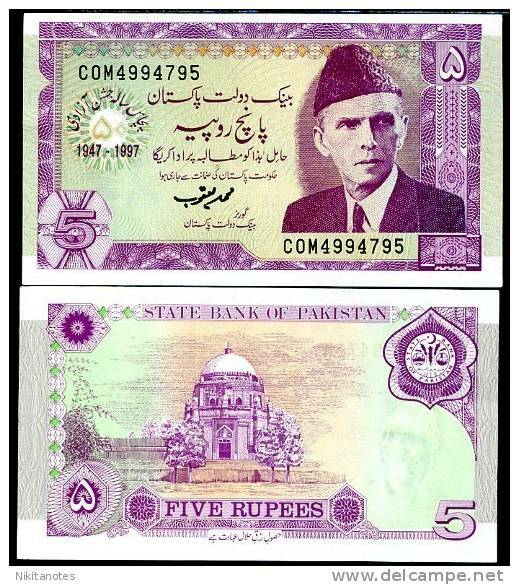 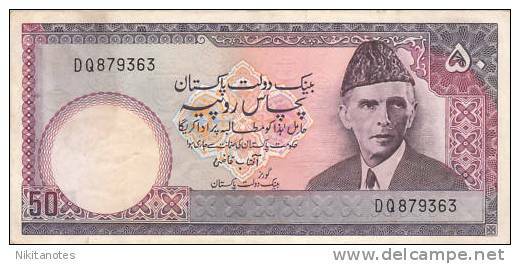 Pakistan P-44, 5 Rupees, Mohammed Ali Jinnah / Tomb of Shah $5CV! 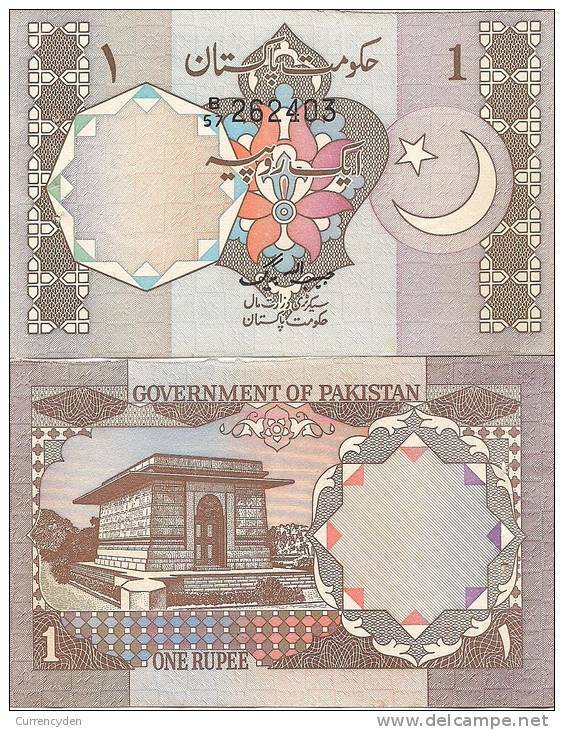 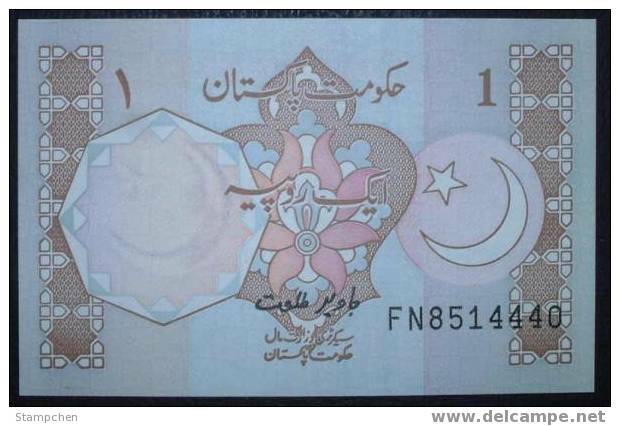 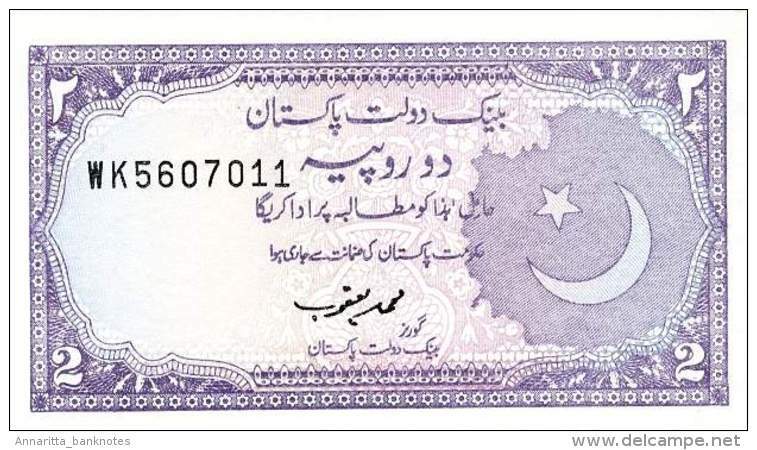 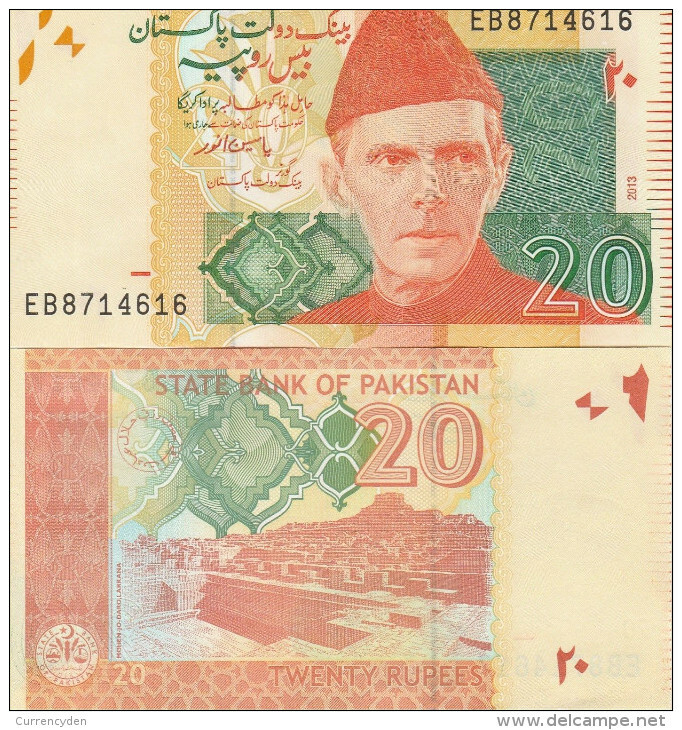 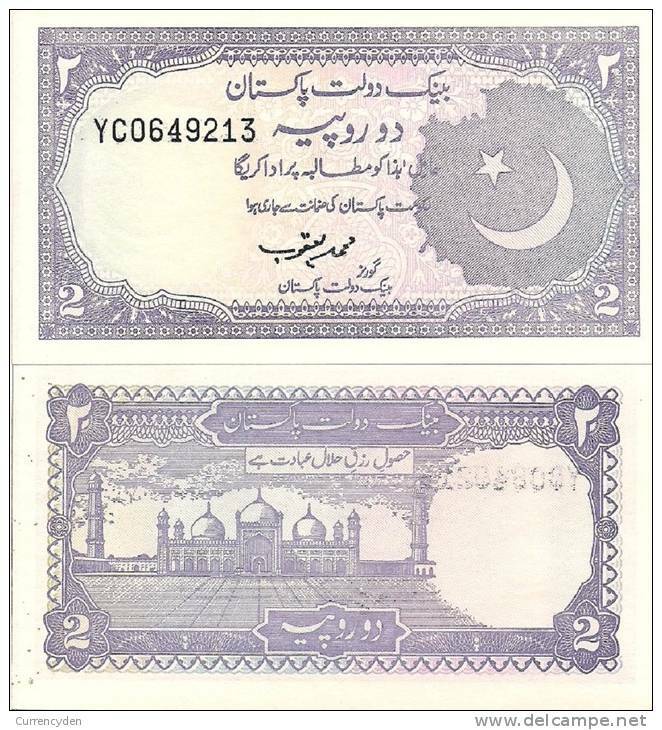 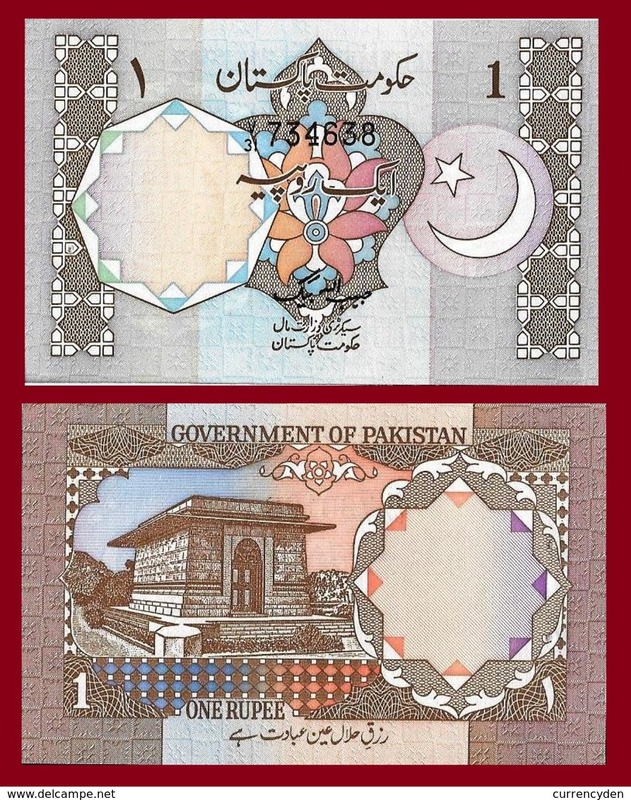 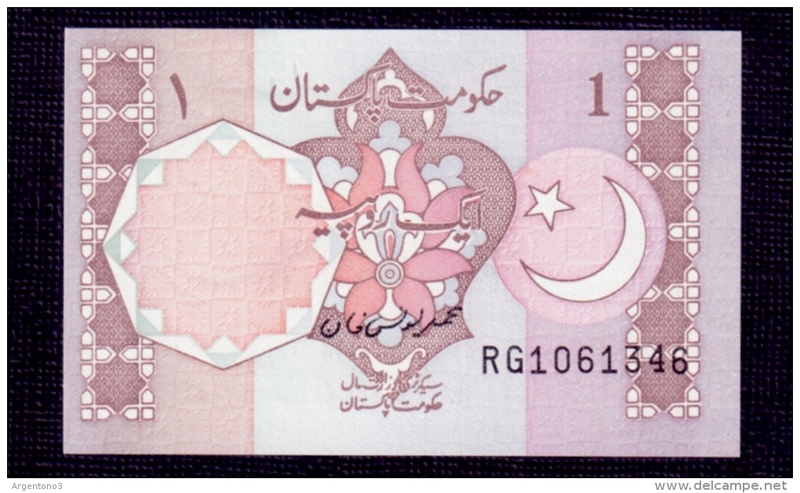 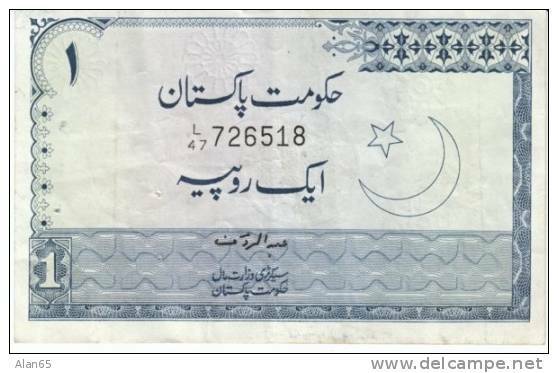 Pakistan P-37, 2 Rupee, Badshahi Mosque, Labore/ crescent moon $4CV!! 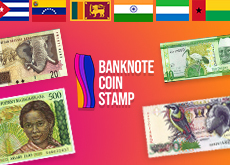 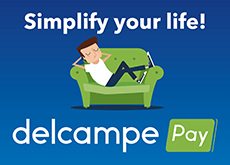 There are 4095 items which correspond to your search on Delcampe International.